The ZX203 bike carrier from Witter is platform based and takes up to three cycles of any size including a child’s. 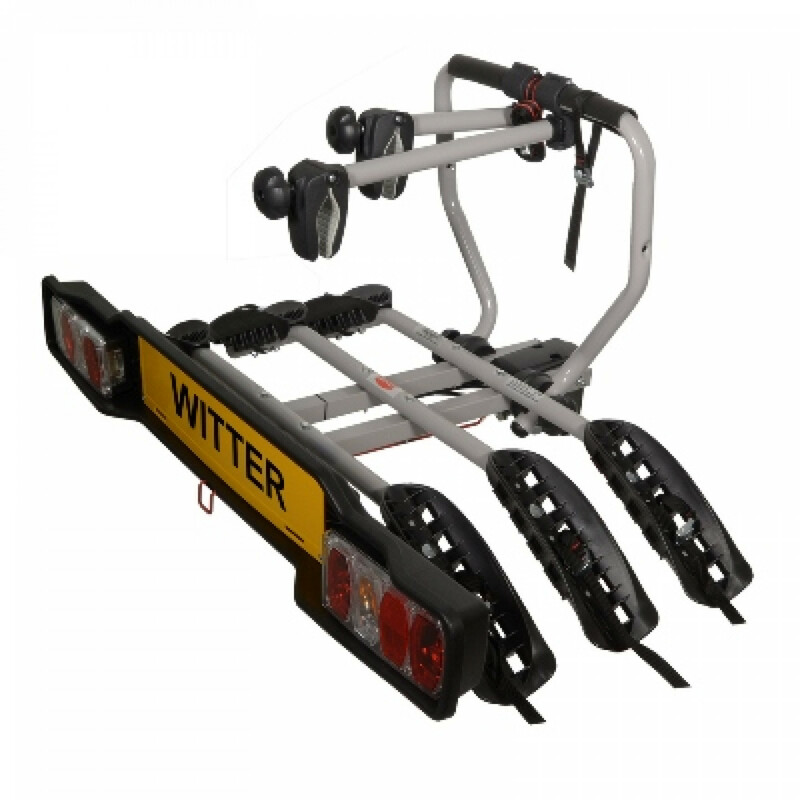 The bike carrier clamps direclty to the towball using an adjuster screw making it suitable for any type of towbar. 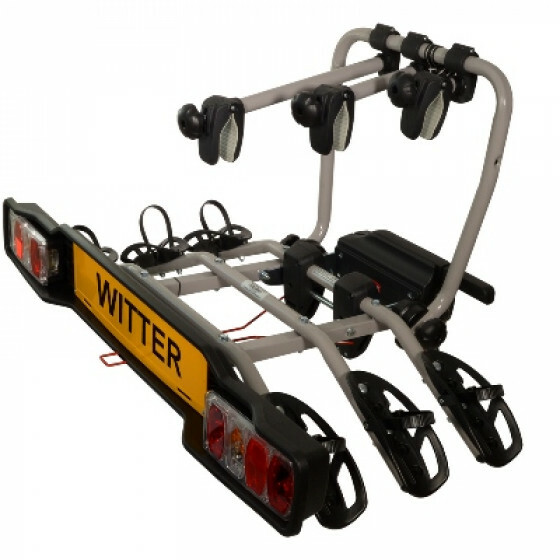 - The carrier comes with two support arm and a cycle retaining strap to hold the cycles into position. 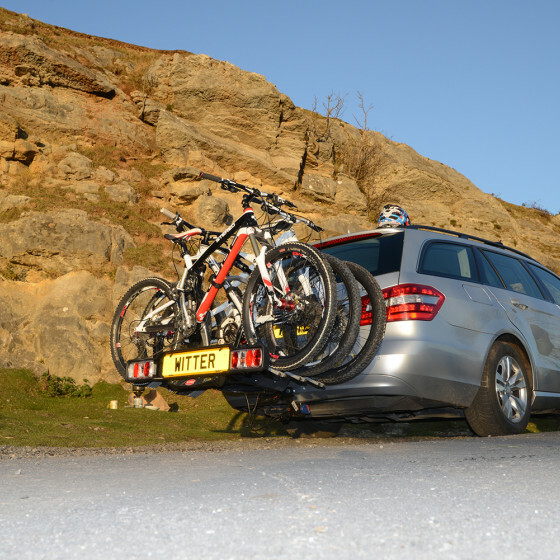 - Improved cycle support arms fasten your bike safely to the cycle carrier.